The idea was that it would combine a history of the program with a detailed modeller guide. If I had known the effort it would take I would probably never have signed up! But with the help of some Russian friends, notably Axenadart Schliadinsky, we set about it. For me the huge challenge was to produce detailed, accurate models of all four variants of the N-1, from very limited references. Not only were the references limited – many were downright wrong. Some simple examples! I found gasometer parts wrongly identified as N-1 hull. Some of the best known photos were misidentified. Others had been flipped left to right. I found pig pen roof accurately identified as part of L3 hull! There was a 5th one in photos – the weight model, used to test launch site systems. This was hacked around as the program progresses, and could look like almost anything! Photos from the factory during assembly were often great for detail – but with parts that were removed before flight, or not yet added, they could be even more confusing. The N1-5L and N1-6l were extremely similar, and hard to identify. Fortunately Alexander had already done a lot of work in meticulously eliminating errors, and was working on some CAD models. He had also visited the crash sites, and personally taken measurements from the wreckage. 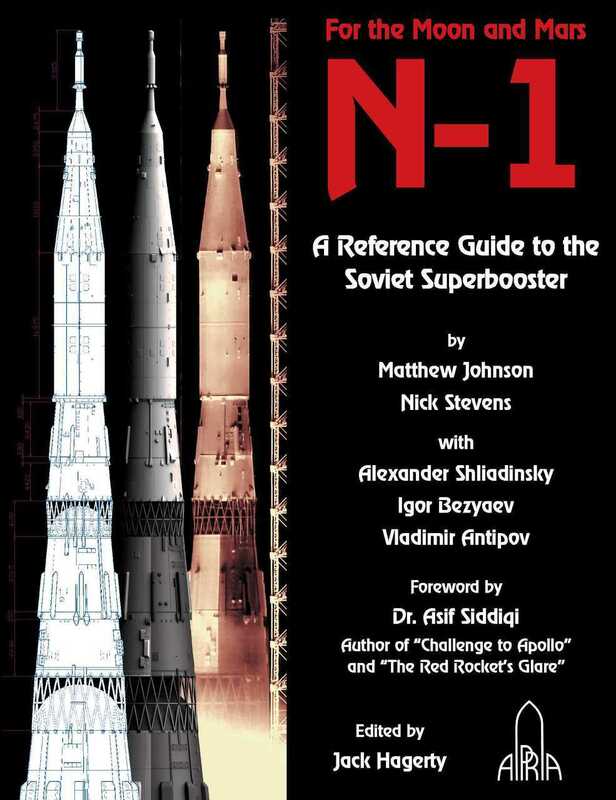 Alex had been researching the N-1 for a LONG time, including while it was still a top secret project. For me, the section in the book on how he got this information is a highlight of the whole project. And he introduced me to Vladimir Antipov, who had worked at Baikonur after the N-1 program, and had an extensive collection of photos of the remains, working with Alex to reconstruct the details. I was able to make some ‘new’ photos, by taking the limited video available, and stitching together frames, panorama style. Here’s an example of the N1-3L, being rolled out in the snow. 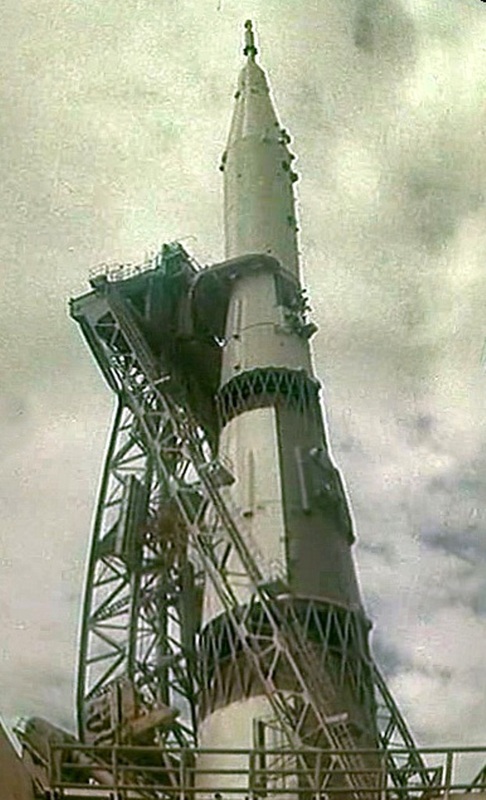 And here’s an example of the N1-3L being erected at the pad. Several other users of the “Novosti Kosmonavtiki” Russian forums were kind enough to provide me with images from their personal collections, on condition they were not shared or published. With this there was a fighting chance of making the definitive CGI models! Any chance they will publish more books? We are looking at a second edition, with updates, but it i really difficult to find the time.